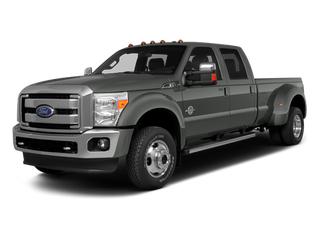 F-450 Crew Cab, Long Bed, DRW - 8611 lbs. Mercedes AMG C63 6x6 - 8323 lbs. Can you find a heavier vehicle?